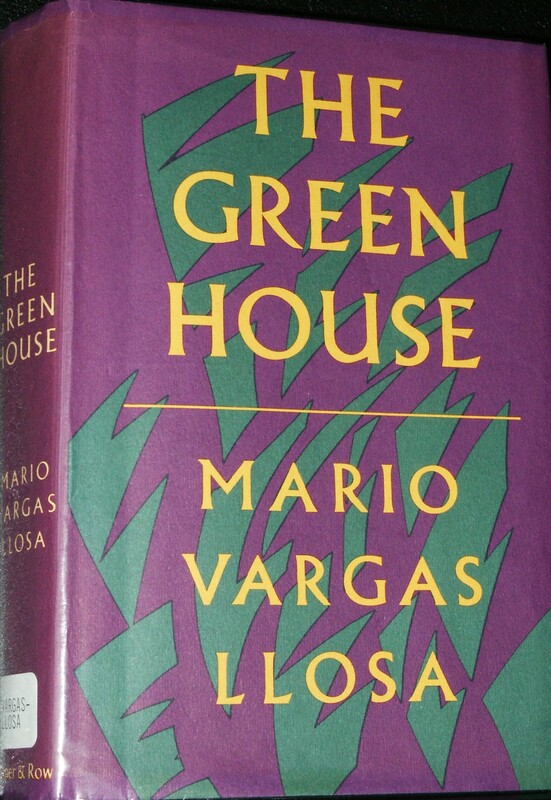 This novel takes place in the early to mid 20th century in various small communities in the northern Peruvian jungle. The large cast of characters includes the local military, Catholic priests and nuns, elected officials, townspeople, rubber smugglers and traders, and local indigenous people. The green house is a whorehouse built at the edge of a town. Struggles throughout the novel revolve around morality with the Catholic clergy and military on one side and the whore house owner and whores, smugglers, indigenous people on the other. Within the morality struggle is also a conflict of the European based culture dominating over the indigenous and the attempt of the nuns and priests to convert the natives over to their religion and culture. Another pervasive conflict is that of the inhabitants of the area against the ravages of nature: floods, sandstorms, heat, tropical pests, and malaria. The larger towns in the novel and the rivers are on Google maps, so setting is actual for the most part. I found the novel a more challenging read than most being written in a modernist style with sections of stream-of-consciousness, a large number of characters, frequent scene changes occurring in parallel or non-chronological time . The book received the most important South American literary prize, the Romulo Gallegos Award, in 1967 and Mario Llosa won a Nobel prize for literature in 2010.